Once you’ve purchased your retail display shelving units, you should think strategically about how you’re going to display your products on those shelves. This process is far more intricate than some merchants believe—effective visual merchandising can help you boost product sales and improve your bottom line. By displaying products strategically on your retail display shelving units, you’ll be able to encourage more purchases, encourage larger purchases, and help customers find what they want and need. With an optimal shelving layout, you can offer a better shopping experience and influence consumer buying habits. Ready to get started? 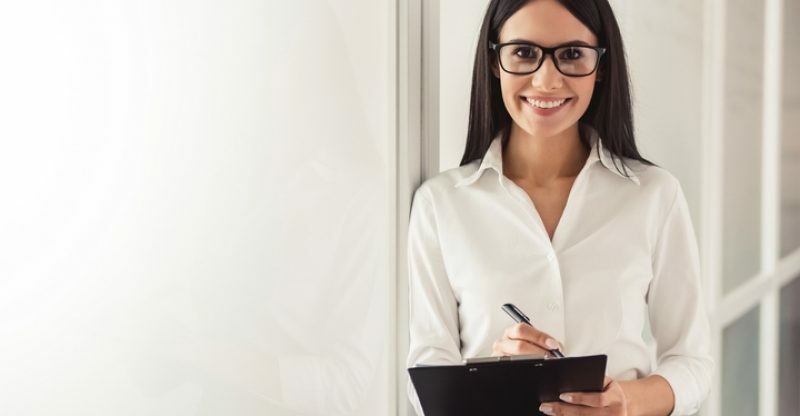 Use these actionable tips. 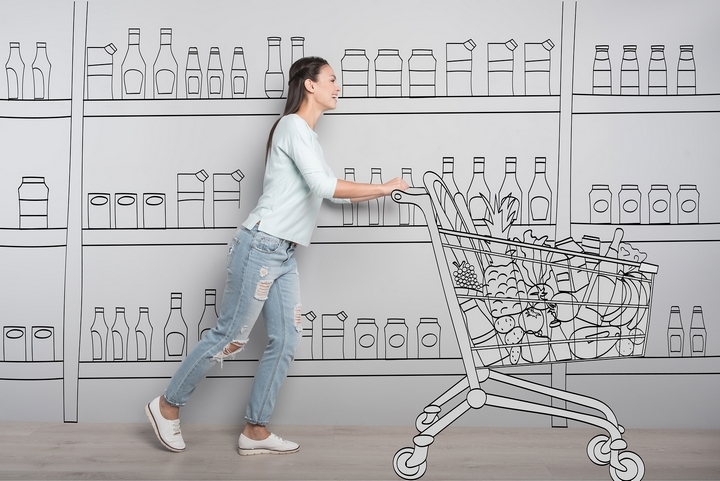 You might be tempted to place your most consumable products at the front of your store in order to help customers find what they need effortlessly and checkout as quickly as possible. 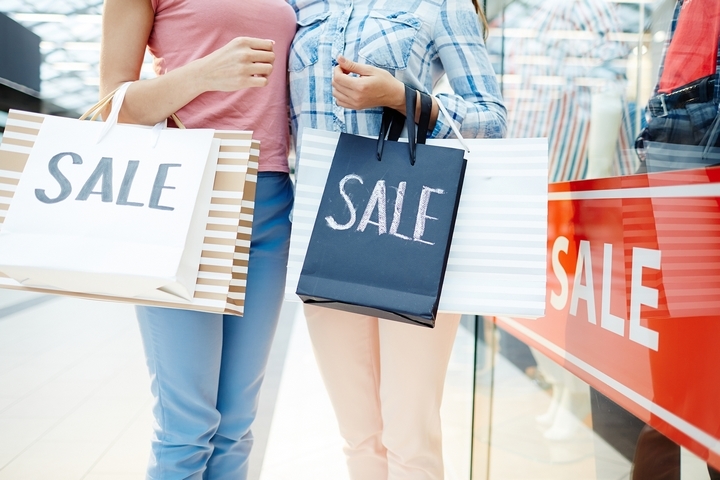 Though this does make sense, you’ll actually want to place these products at the back of the store in order to boost sales. As customers walk to the back of your store, they’ll see other products on display along the way. They’ll typically pick up one or two extra items they didn’t intend to purchase at that time—products they didn’t think they needed or they forgot to add to the shopping list. 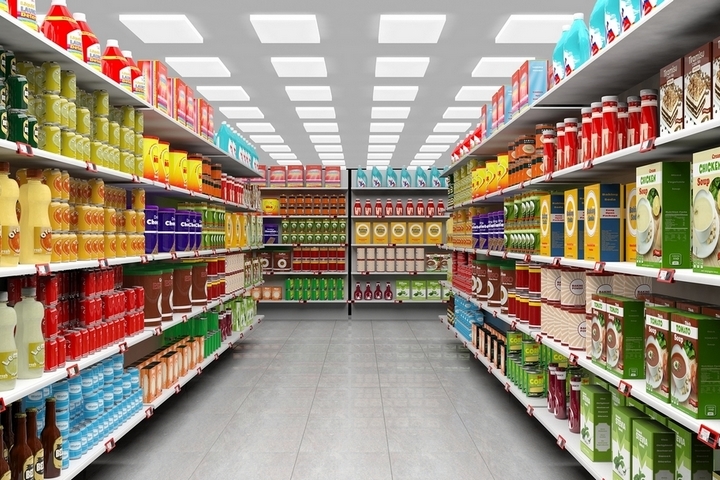 In order to increase your bottom line, make sure the items customers pass by on their way to the back of the store are high-margin products. Consider which products you sell that have a high sales markup percentage and place them in their path strategically to tempt them to buy. Holidays come and go quickly. The last thing you want is to be stuck with a lot of seasonal merchandise once the holiday is over—it’s a lot harder to sell at that point and you’ll need to mark it down considerably to ensure you don’t have to throw it all out. That’s why you should display your seasonal products at the front of your store during the holiday. This will ensure more eyes see those items and more customers are tempted to purchase them. Most impulse buys are going to happen at the end of the shopping experience, while customers are waiting in line to pay. As they wait, they’re checking out the retail display shelving units near the cash. 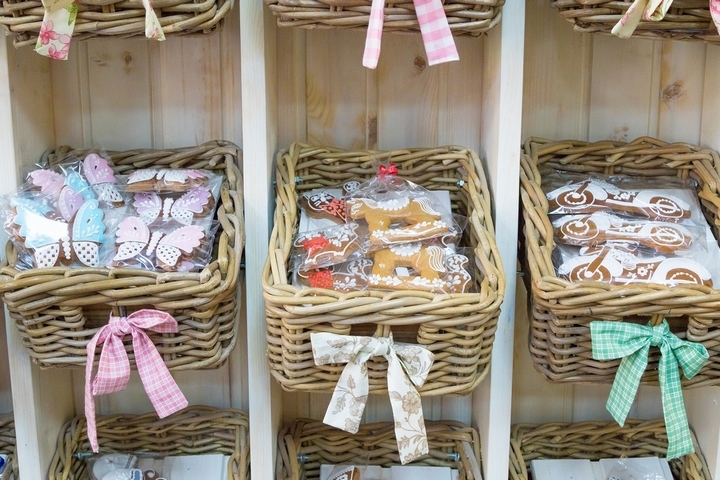 They’ll impulsively throw a candy bar or magazine in their carts at the last minute, which boosts your sales. You can certainly rotate your seasonal merchandise displays, but the rest of your displays should be more or less consistent. This will help your customers get familiar with the layout of your store and know where to find what they need quickly and easily every time they walk in. Ideally, your shelves will be organized into categories or departments for simplicity. 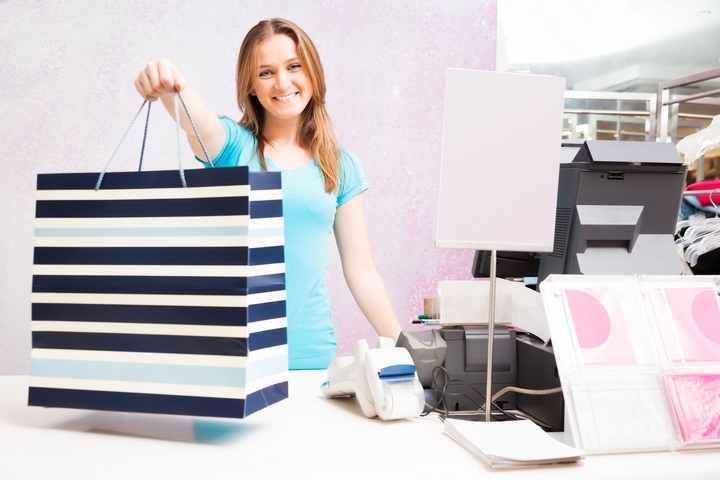 Did you know most customers will immediately turn to the right to start shopping when they enter a store? That’s why it’s best to display those high-margin, high-consumable items you make a killing off of on those right-side retail display shelves. Customers often want to get in and out quickly. You can help them find what they need by using signs strategically throughout your store. Well-worded and well-placed signs on your displays can also catch customers’ attention and lure them to a specific display shelf you want to highlight. 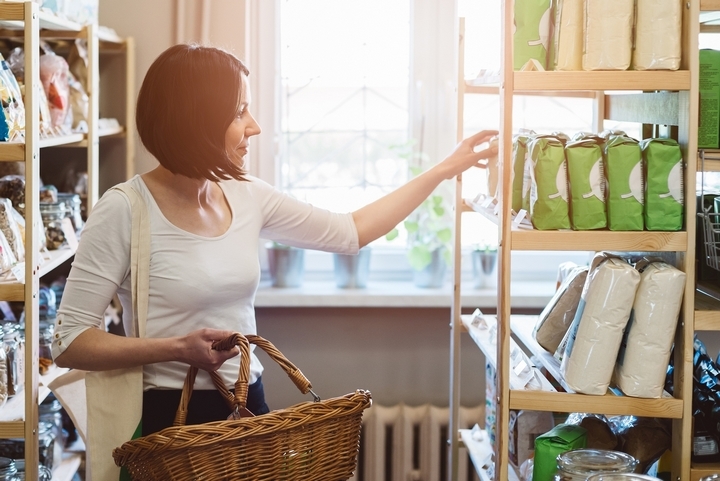 With these seven retail display shelving tips, you’ll be on your way to a better customer shopping experience and higher sales.